You are currently viewing Archived reports for the week of 5 May-11 May 2010. 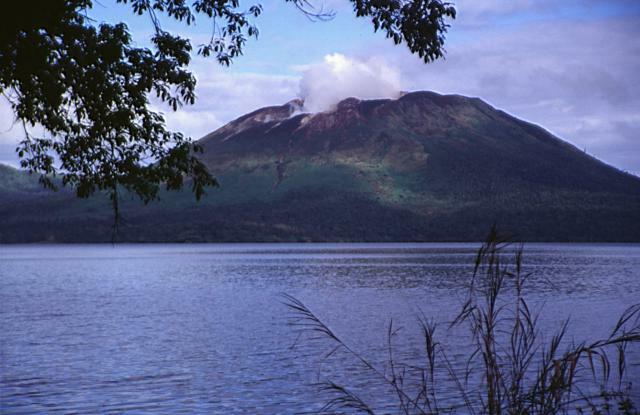 The IG reported that during 5-9 May observations of Reventador were not possible because of weather. 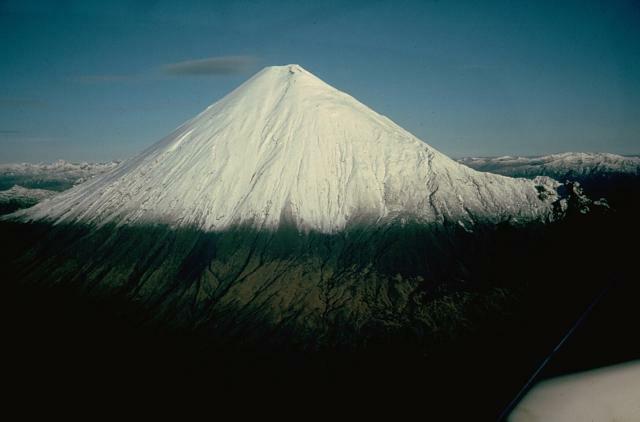 The Washington VAAC reported that on 7 May an ash plume seen by a pilot rose to an altitude of 5.2 km (17,000 ft) a.s.l. Cloud cover prevented satellite observations of the area. 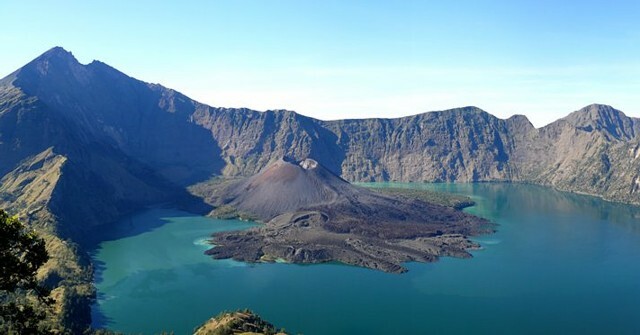 On 8 May the IG noted a small lahar inside the caldera. 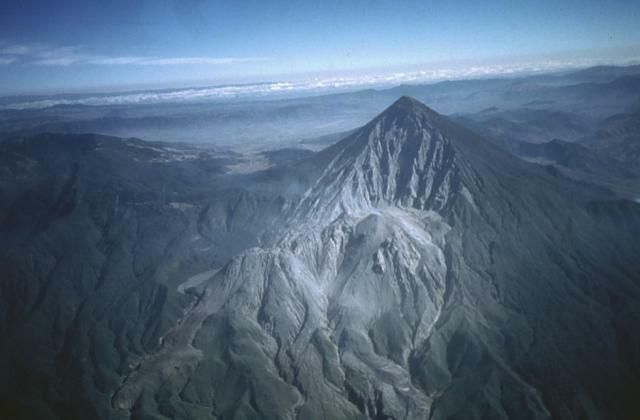 On 7 May, INSIVUMEH reported that explosions from Santa María's Santiaguito lava dome complex produced ash plumes that rose to altitudes of 2.9-3.4 km (9,500-11,200 ft) a.s.l. and drifted SW. Seismic stations recorded 17 explosions within 24 hours. On 10 May a white plume rose 75 m high. No explosions were noted. 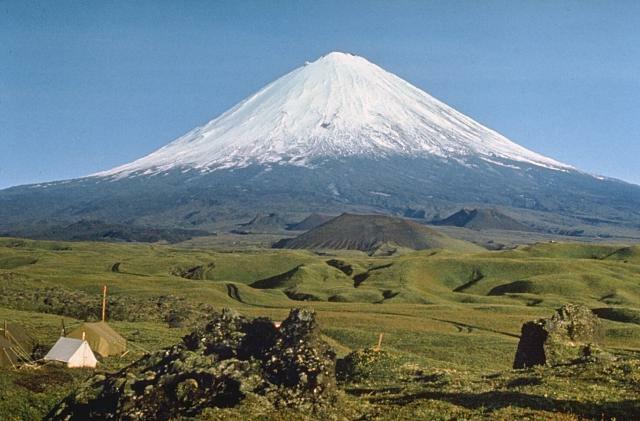 Based on analyses of satellite imagery, the Darwin VAAC reported that ash plumes from Bagana rose to altitudes of 2.4-3 km (8,000-10,000 ft) a.s.l. during 6 and 10-11 May and drifted 65 km W and SW. The Darwin VAAC reported that during 4 and 8-10 May ash plumes from Dukono were seen in satellite imagery drifting 25-100 km NW, NE, and SE at an altitude of 3 km (10,000 ft) a.s.l. 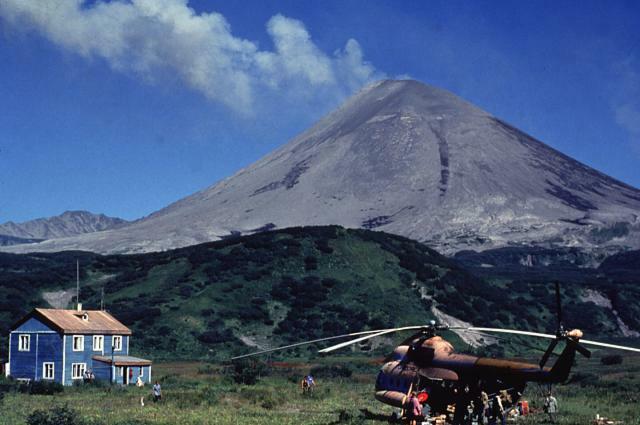 On 6 May a pilot reported that a significant plume rose to an altitude of 4.6 km (15,000 ft) a.s.l. and drifted NW, but there was no confirmation of the plume in satellite imagery. 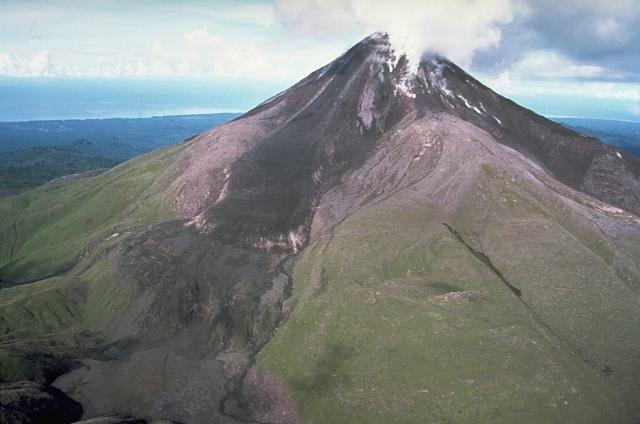 KVERT reported that during 30 April-7 May seismic activity from Karymsky was above background levels, suggesting that possible ash plumes rose to an altitude of 3 km (10,000 ft) a.s.l. 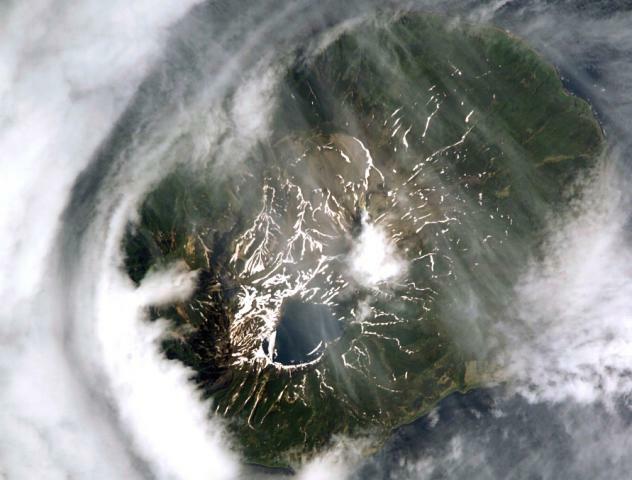 Satellite imagery revealed a thermal anomaly over the volcano during 28 April-2 May. The Aviation Color Code level remained at Orange. 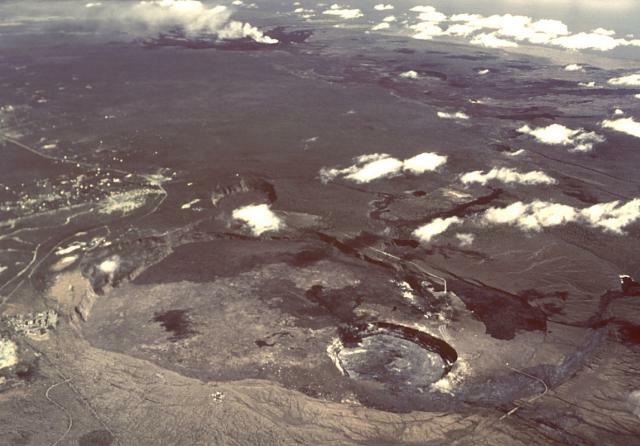 During 5-11 May HVO reported that activity at Kilauea continued at the summit and the east rift zone. At the summit, episodic rising and falling of the lava-pool surface continued at the deep pit inset within the floor of Halema'uma'u crater; glow from the vent was visible. The plume of gas and ash from the summit vent drifted SW and W, dropping small amounts of ash, and occasionally Pele's hair and Pele's tears, downwind. The sulfur dioxide emission rate measured at the summit on 5 May was 880 tonnes/day. 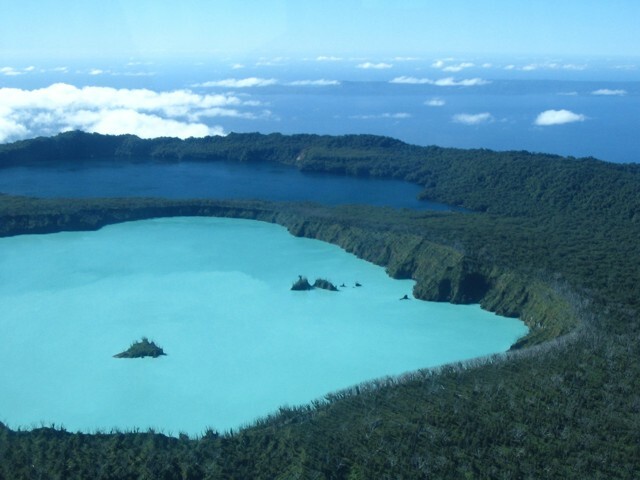 At the east rift zone, lava flows that broke out of the TEB lava-tube system had advanced down the Pulama pali onto the coastal plain and headed S into the ocean. Lava also flowed along the highway, after covering the county viewing area on 5 May. Incandescence was sometimes seen from a vent low on the S wall of Pu'u 'O'o crater. On 9 May lava flows near the county viewing area stalled. 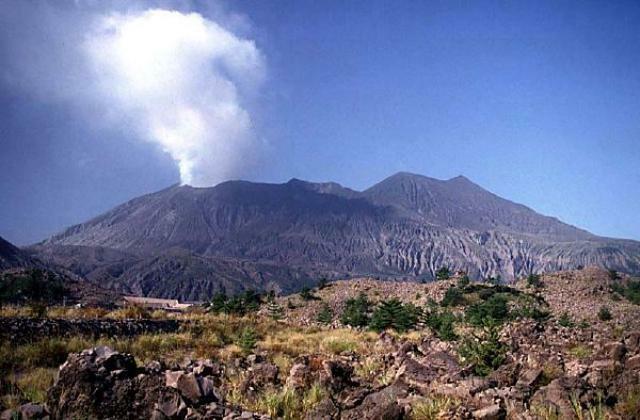 KVERT reported that during 30 April-7 May seismic activity from Kliuchevskoi was above background levels. Ground observations were prevented due to meteorological cloud cover. 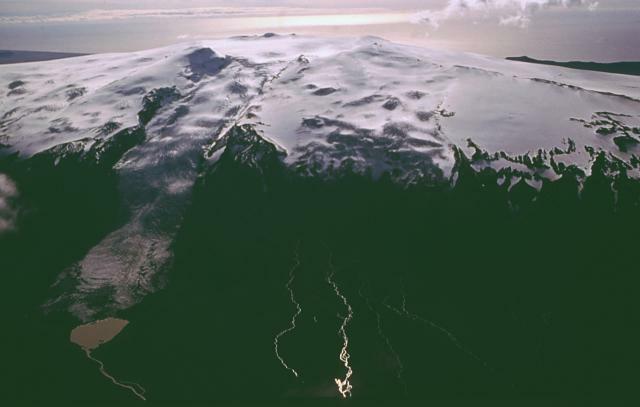 Satellite imagery revealed a large daily thermal anomaly from the volcano. 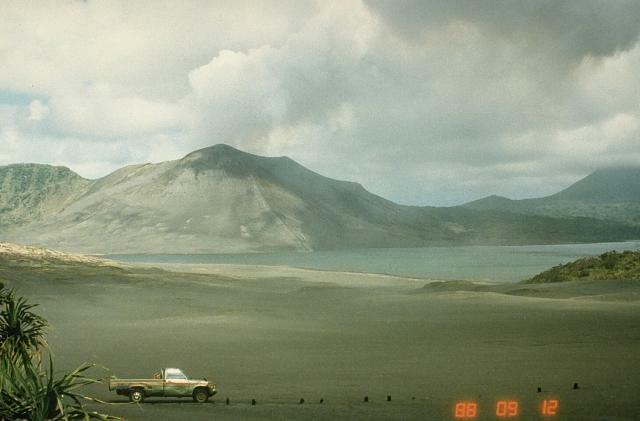 Ash plumes drifted 125 km N on 2 May and 70 km W at an altitude of 5.5 km (18,000 ft) a.s.l. on 3 May. Gas-and-steam plumes drifted 55 km W and SW both days. 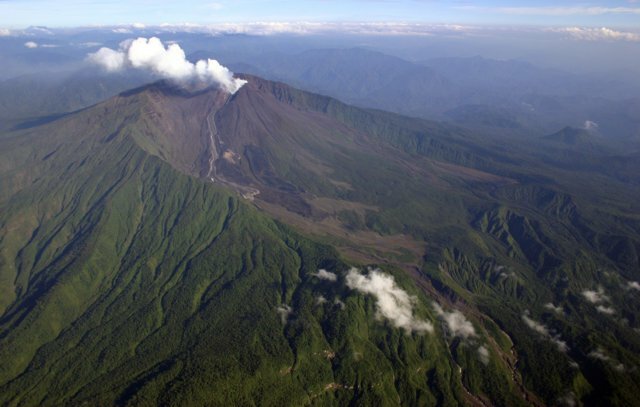 Based on information from KEMSD, the Tokyo VAAC reported that on 10 May an eruption produced a plume that rose to an altitude of 6.1 km (20,000 ft) a.s.l. The Aviation Color Code level remained at Orange. 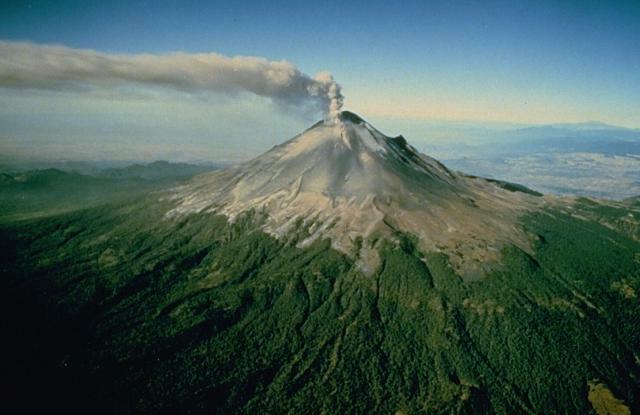 CENAPRED reported emissions of steam and gas from Popocatépetl during 5-11 May. Plumes contained small amounts of ash on 7 May. 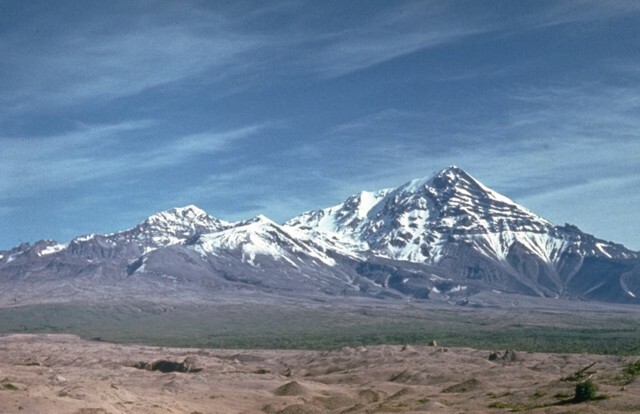 KVERT reported that during 30 April-7 May seismic activity from Shiveluch was above background levels and suggested that possible ash plumes rose to an altitude of 4.5 km (14,800 ft) a.s.l. Satellite imagery revealed a large daily thermal anomaly from the lava dome, and ash plumes that drifted about 18 km W on 3 May. The Aviation Color Code level remained at Orange. 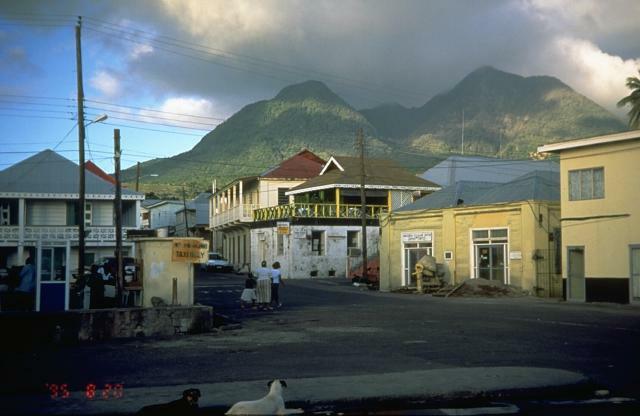 MVO reported that activity at Soufrière Hills was low during 30 April-7 May. 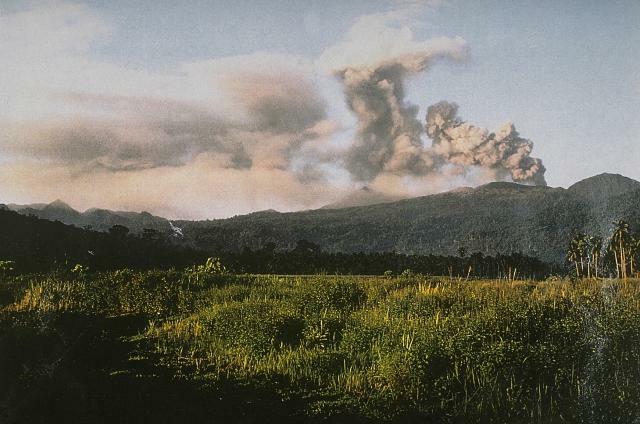 A pyroclastic flow traveled down the Tar River Valley on 3 May, stopping about 1 km before reaching the sea. The Hazard Level remained at 3. 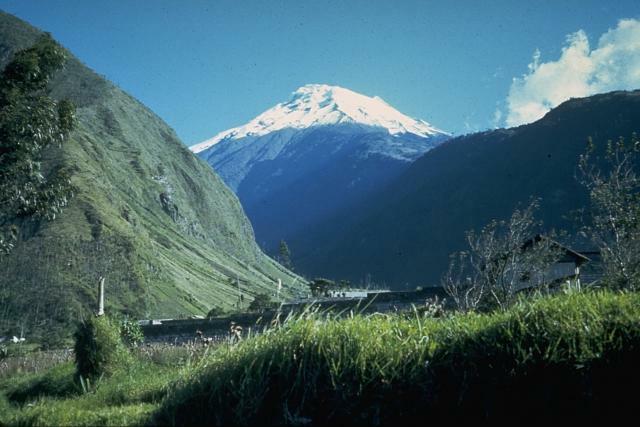 The IG reported that during 4-5 and 7-8 May lahars traveled down Tungurahua's N, W, and SW flanks. 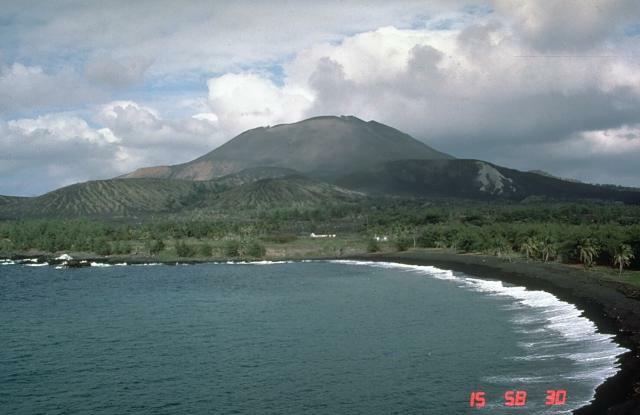 No activity from the crater was noted during 5-11 May, although meteorological cloud cover often prevented observations.